It is always a challenge to get artists up to speed on many pipelines because of complexity and artists lack of familiarity with different pipeline idiosyncrasies. I can unequivocally claim that NIM fits that void. Built for artists and production staff by people who work in the industry and do real work. 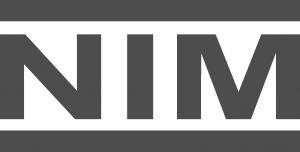 NIM is a robust tool with useful features without getting overly complex. It is also integrated into my software packages of choice which makes it an end-to-end-solution. – Mark Wurts. Visual FX Supervisor, Mark Wurts Design. Learn more about Mark Wurst Design here.